On a country road, this elegant country home is the kind of place you go when you want to retreat from the world. Sitting on a rolling pasture overlooking the Montgomery skyline, the home is located on 50 rural acres…a peaceful, restorative haven, featuring breathtaking panoramic views, exceptional dining, and a secluded setting. 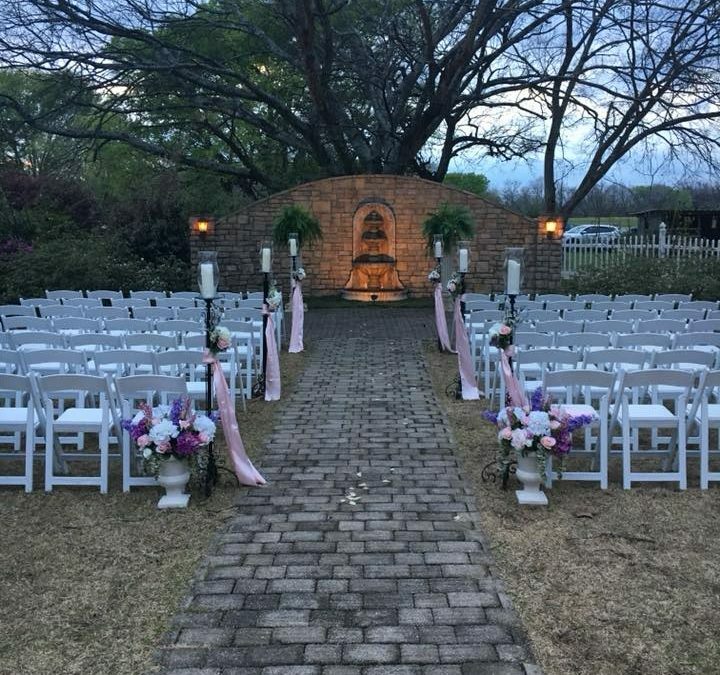 Located with quick and easy access to I-65 our wedding venue is just 10 minutes from Montgomery and an hour from Birmingham. Reserve your wedding date and schedule a tour of our wedding venue today!